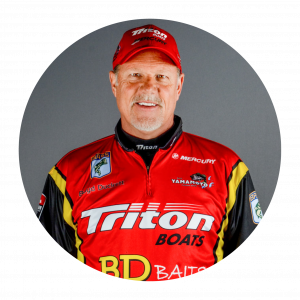 Opened in 2016 by Boyd Duckett, Bassmaster Elite Champion and owner of Duckett Fishing (rods & reels) and BD Baits, Duckett Marine strives to bring pro-level service and affordable pricing to all their customers. 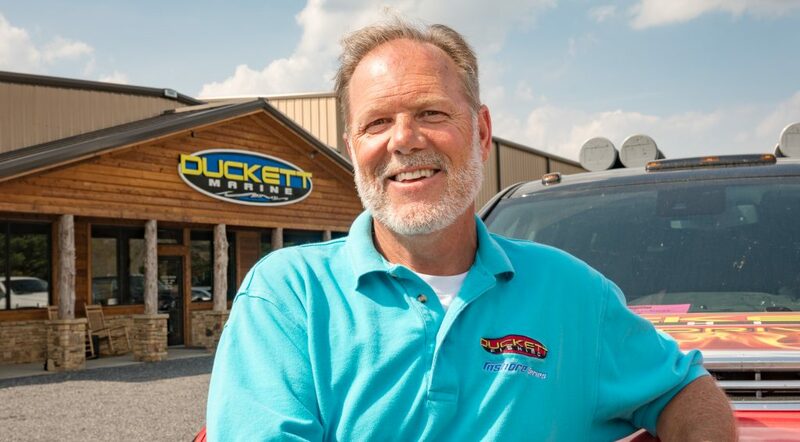 Located in the big bass capital of the world, Guntersville, Ala., it’s not uncommon to bump into one of Guntersville’s resident pro-anglers having their boats serviced or just stopping by Duckett Marine to say hi. 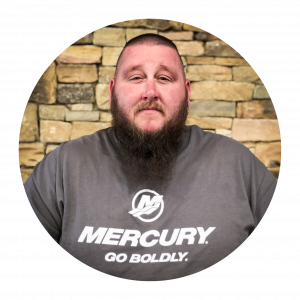 Boyd and Duckett Marine’s General Manager, Kevin McMahan, invite you to stop in when you start thinking about your next boat, need top-notch service on your current boat, or just want to have a look around and say hello. Our large inventory grows daily. We have a great selection of boating accessories and apparel. Our superior service department promises a fast, pleasant experience. 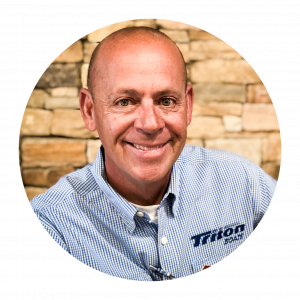 We welcome your trade-in and will help you select the best boat for your needs. Our finance department is available to help make your new boat fit more easily in your family’s life. 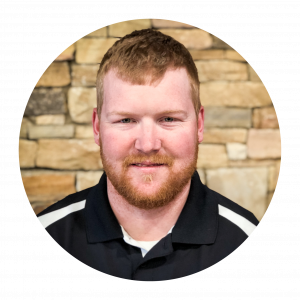 Our entire staff will work diligently to ensure you have a pleasant buying experience and we always appreciate your business. 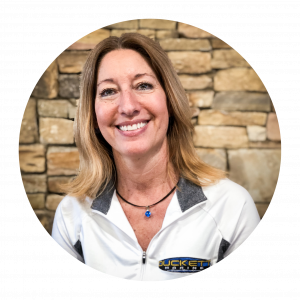 Duckett Marine is always looking for pleasant, experienced, career-oriented individuals to join our team. We offer competitive salaries and a generous benefits package, including health insurance and 401K. We also offer a five-day work week, Tuesday – Saturday, in a relaxed atmosphere. Contact General Manager Kevin McMahan for more information.